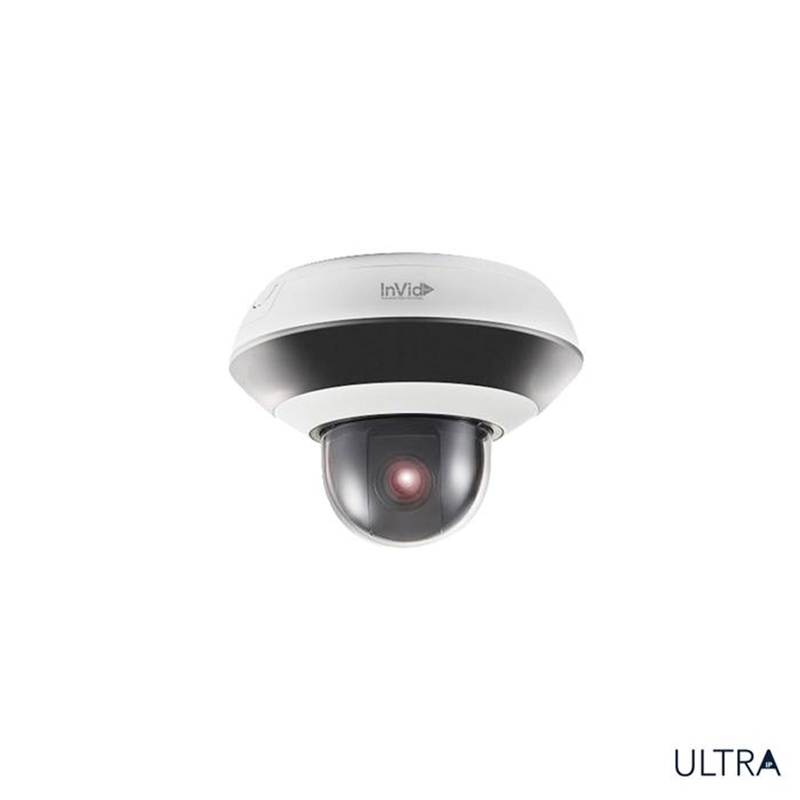 The MEGApix® 30x PTZ Camera delivers crystal-clear 2.1 Megapixel (1080p) resolution video at real-time 30fps and Smart IR™ up to 1300ft (400m). 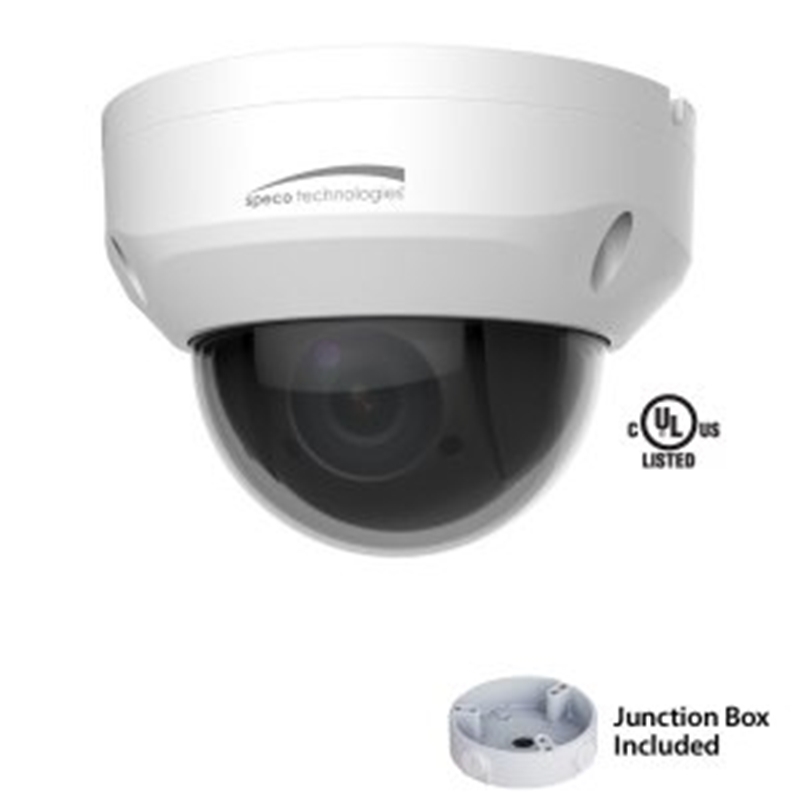 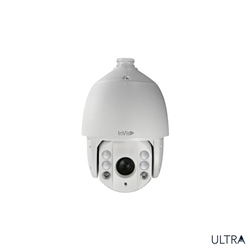 The camera features 30x optical zoom, 16x digital zoom and 0~360° endless pan in an IP66 weather resistant dome housing. 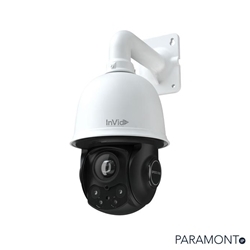 A wall mount and ceiling mount are available, sold separately and necessary to complete the camera's installation. 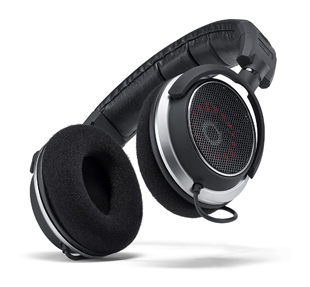 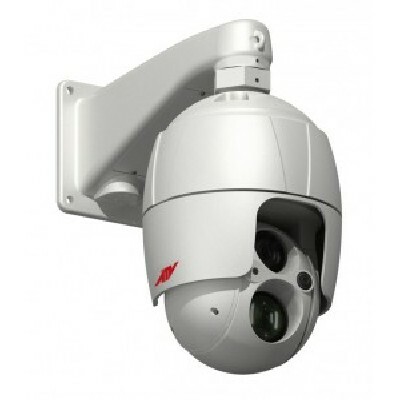 Dahua PDN6CT220H 2MP 20X Zoom PTZ,Micro-SD, Built-in 2/1 Alarm in/out, 300ft. 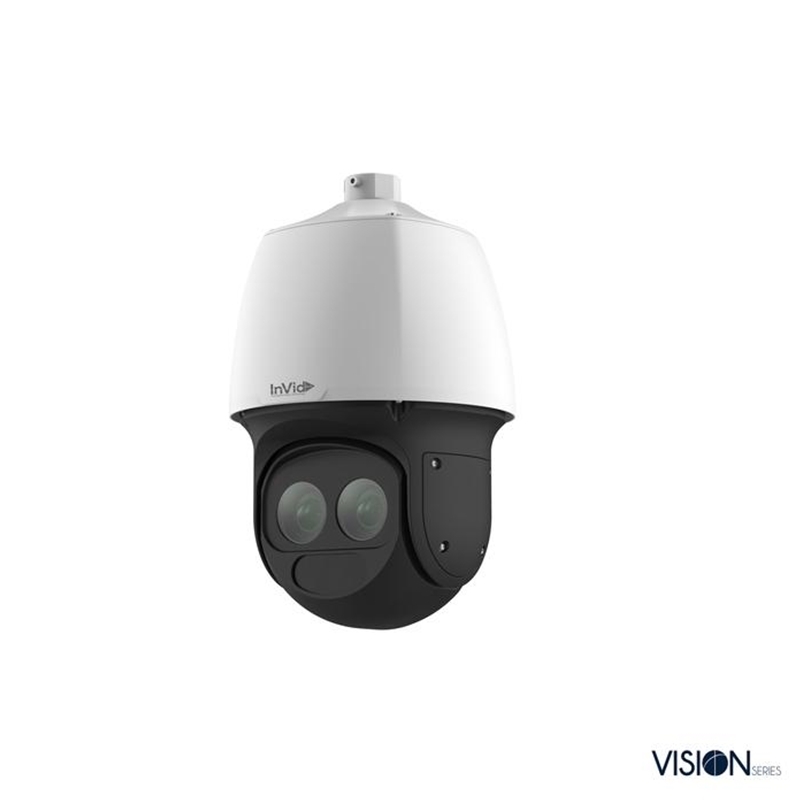 Invid Tech VIS-P2PTZLASERT33 2 Megapixel IP, Outdoor PTZ, 33x, 1640’ Laser IR Range, Audio Input/Output, POE/24VAC.